Grave Digger and Tankenstein - Can you get them for free ? As for how many battles you will have to play to get enough biogas for these tanks , the best way to determine that is to use your current 30 to 90 days win rate and average tier. It is not going to be easy to play more than 400 battles for anyone to get Tankenstein, ( getting Gravediggers requires over 550 battles atleast for good players ) , so you should try to login into the game only on friday so that you get 2 weekends to complete the grind. Event will not start for you till you login but the last day for logging in is 25 October. Ofcourse using gold will make the grind way more easier. If you can get enough cookies by opening small crates, then you will have to spend a maximum of 6400 gold for Tankenstein or 9600 gold for Grave Digger. If you grind for 10 days and use gold, then the gold you will need will be very less than the value stated above. You can join our discord server for more news, we are about to cross 2800 members today. Then use credits to open the boxes... That will work. I’m just getting the ‘Stein. I missed out once, I won’t miss out again. Edited by BooMRekT777, 16 October 2018 - 11:01 PM. Do you have to use both cookies AND biogas, or just cookies OR biogas? Edited by BooMRekT777, 16 October 2018 - 11:16 PM. 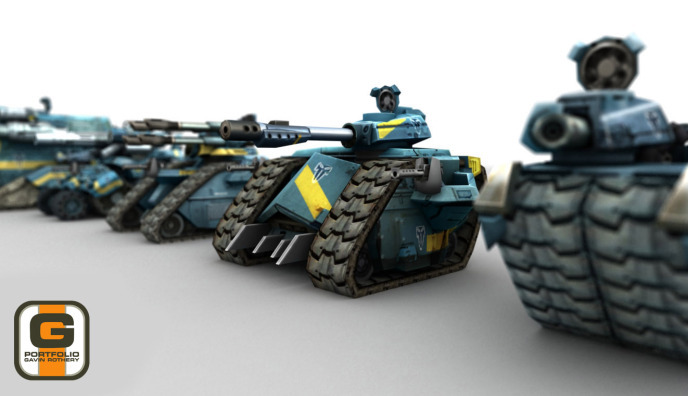 Anyone notice that Grave Digger looks exactly like an Xylvanian heavy tank in Battalion Wars?